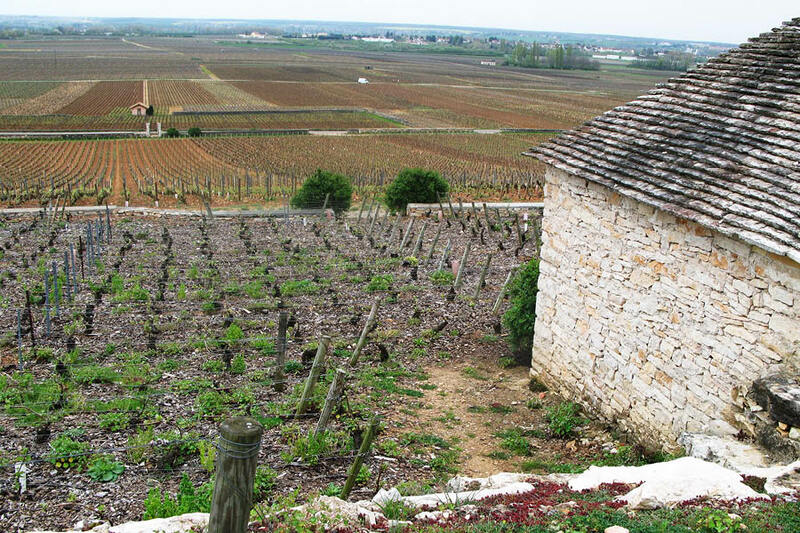 Categories: Burgundy, France, Imported Wines. Tags: Burgundy, Cabernet Sauvignon, France, Grand Cru, Imported, Merlot, Petit Verdot, Puligny-Montrachet, Red Wine, Village Cru, White Wine. 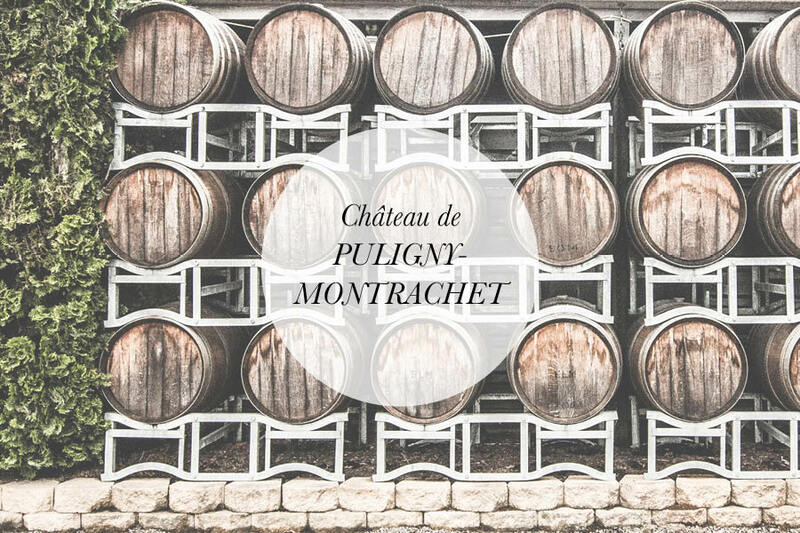 In 2002 Etienne de Montille of the Domaine de Montille in Volnay, was appointed as manager of the Chateau de Puligny- Montrachet. She began a transformation of the estate with the full support of its ownership at the time – a prominent French banking company. The estate was purchased by the Montille family in the spring of 2012. Biodynamic farming methods have been implemented in the vineyards and yields reduced. The percentage of new wood is limited to 10% to 20% for Village wines, slightly more for the Premier and Grands Crus. The Chateau’s underground cellars were renovated and are in use again. The result is wines of great minerality, length and finesse. Recent advances in vinification of the red wines of the Chateau have substantially improved their quality. 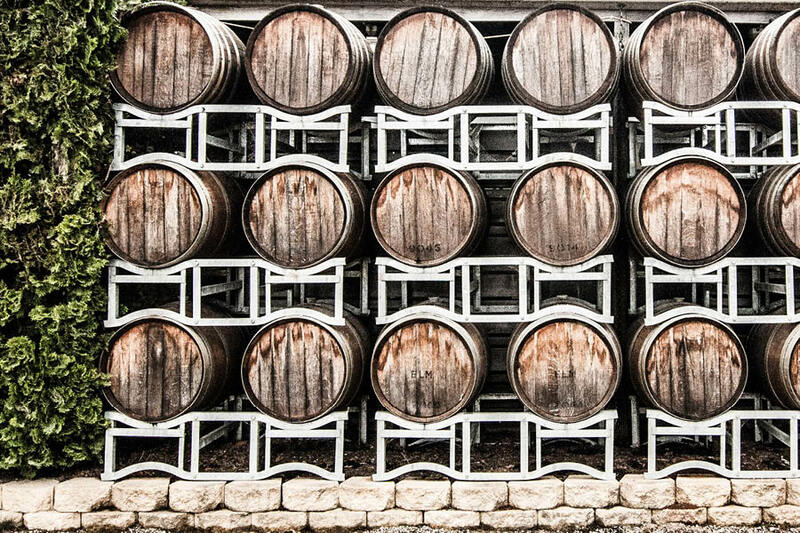 The grapes are mostly, but not completely de-stemmed, the use of pumps has been discontinued and stainless steel fermentors have been replaced with traditional wooden ones where the wines are now given longer, gentler cuvaisons. Racking and filtration are avoided.